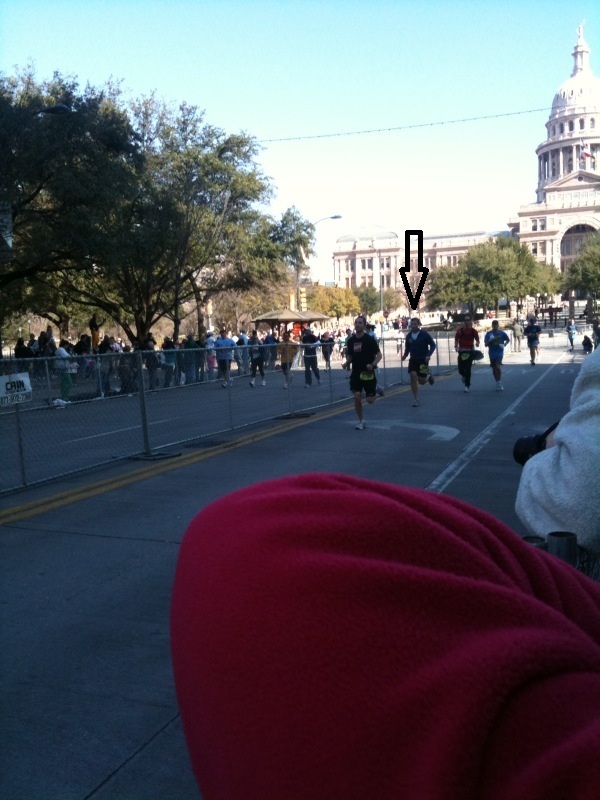 Yesterday, I participcated in the Austin Marathon which happened to be on Valentine’s Day. 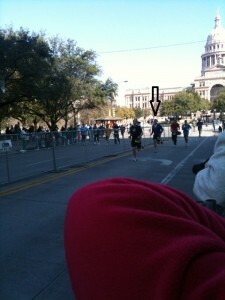 My goal was 3:10 but I obviously missed it this time around. My stomach never felt the same after the pit stop and I had trouble catching up. If I take any lessons from this race, it’s to avoid pit stops at all costs. It breaks your rhythm.